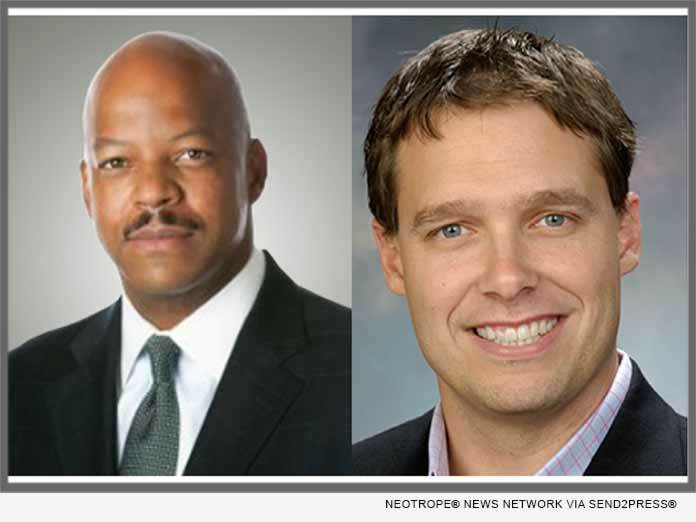 (ATLANTA, Ga.) -- NEWS: EPIC Insurance Brokers and Consultants, a retail property, casualty insurance brokerage and employee benefits consultant, today announced the addition of Kevin Grady and Christian Florence, both recognized experts in utilizing rigorous data analyses, benchmarking, and key performance metrics to reduce the total cost of risk. Marc Kunney, President of the recently acquired Integro USA operations of EPIC, said, "We are very pleased and excited to add these two highly regarded Loss Cost Reduction professionals to join Maurice Edwards and Jim Bacon of our EPIC team. Kevin and Christian are widely recognized for the depth of their experience and knowledge, creativity and innovation, and effective client consulting skills and abilities. They will add significantly to the resources and support we can make available to our larger and more complex clients, as well as to EPIC team members across the country." Maurice Edwards, Managing Principal of Integrated Risk Solutions, on behalf of himself and Jim Bacon, also commented that, "With the addition of Kevin and Christian, today marks a watershed day for EPIC's delivery of a best-in-class cost containment service for our clients. Since joining forces with the highly skilled professionals at Integro USA, EPIC has committed to creating a consulting practice focused on enterprise risk management services including a full suite of pre-loss risk assurance and avoidance, asset protection, training and awareness, and post-loss servicing. We are thrilled to have Kevin and Christian on our team." With run rate revenues greater than $575 million, EPIC ranks among the top 15 retail insurance brokers in the U.S. Backed and sponsored by Oak Hill Capital Partners, the company continues to expand organically and through strategic acquisitions across the country. For additional information, including inquiries about employment, please visit https://www.epicbrokers.com/ .